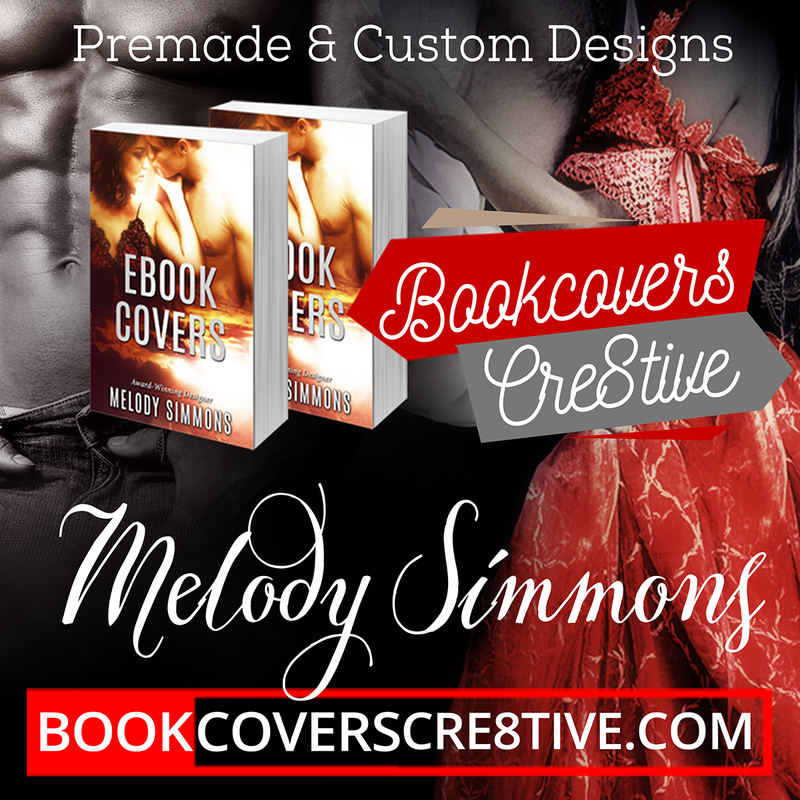 A bunch of new premade thriller and mystery covers have been uploaded today. The covers are suitable for a variety of themes – detective, crime, murder, mystery, thriller, action-adventure, zombie, post-apocalypse, horror and young-adult themes are all included. You will notice I used stark contrast between light and dark areas in most of the covers as this is an especially effective way to get covers to stand out well in thumbnail size. I used fonts that are suitable to the bestselling books in the genre. These covers contain no weapons on them as authors who advertise with Amazon ads have requested for covers with no guns as per the rules for Amazon ad campaigns. Have a look at the new covers on the Mystery/Suspense/Thriller Premade Cover Page. Do keep an eye on other galleries too – large batches of covers are released only once in a while, but a few covers are added to different galleries on a regular basis.